Emily is an artist and illustrator currently residing in Denver, Colorado. She was born in a small town in South Dakota and grew up with her parents and younger brother in the suburbs of Kansas City, MO. Emily moved to Colorado to pursue her art at Rocky Mountain College of Art and Design in 2009. She graduated in the spring of 2012 with a BFA in Illustration. She works in a variety of mediums, both traditional and digital. 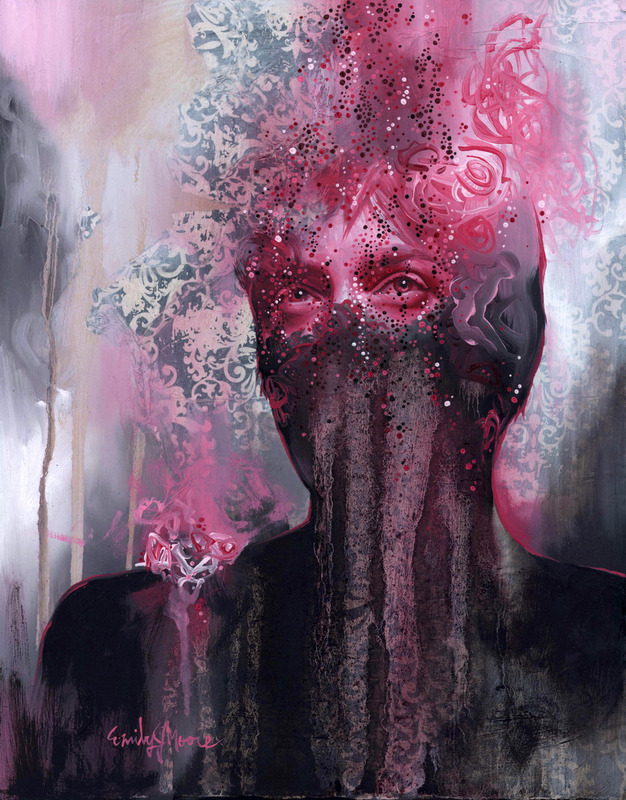 Her figurative mixed media work is deeply personal. She likens each piece to a journal entry and a brief visual representation of a moment in time.